Welcome to Laurie Jacoby's Page. Lastest Update October 30, 2017! 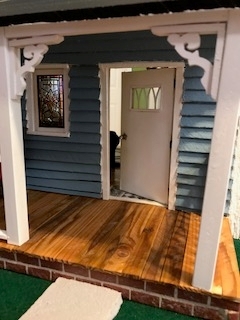 I am adding a page all about my not so little miniature house! click on the front door to see the story of my Little Mansion. Click on the red chili pepper below to see our 4th annual Chili Cook-off. Click on the Chicken to see their story. Click on the ice-cream to go to our "Schools Out" ice-cream party. Click on the Calendar to see what we have been up to this year. 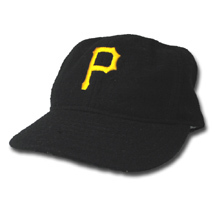 Click on the hat to go to Erik's baseball game. 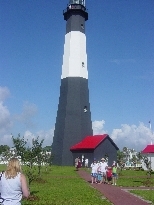 Click on the Light House to see our Tybee Island trip. Click on the pencil to go to our "School's Out Party". 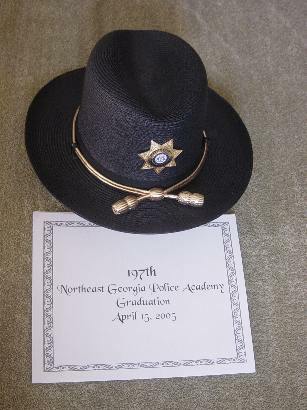 Click on the hat to go to Shawn's graduation from the Police Academy. Click on the egg to go to our "Egg Hunt". Click on our little house to see our Christmas. Click on our favorite Turkey to see how we celebrated Thanksgiving. 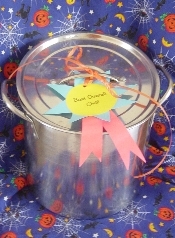 Click on the Chili pot to go to our Halloween Chili Cook-Off. 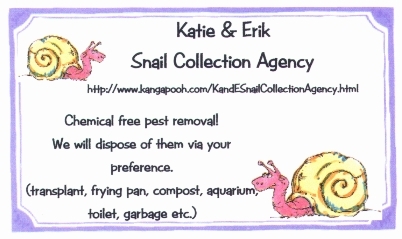 Click on the kids business card to see their new job. 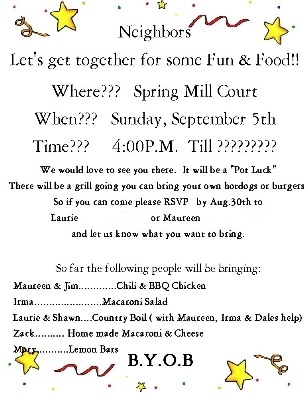 Click on the invitation to go to our cul-de-sac party. Click on the little critter to see Erik's new pet. Click on Doug and Carrie's picture to see our summer vacation with them. 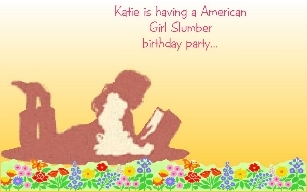 Click on the invite to go to Katies Birtday party. Click on the snowpeople below to see our first Snowday. 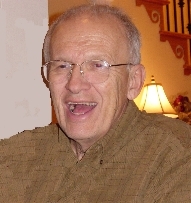 Click on the picture below to see our short visit with Aunt kathy and Uncle Doug & his family. On December 23, 2003 we lost someone special. 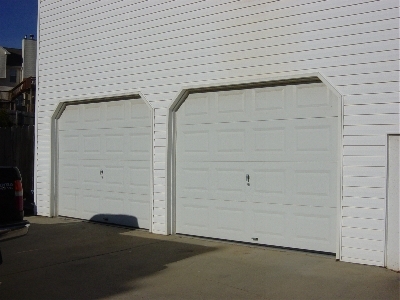 Click on our garage door to see how we finished it. Click on the picture below to see our new house. Click on the picture below to see our new Niece. Click on the picture below to see the kids taking the bus to school for the first time. Click on the picture below to see a portion of our road trip. Click on the house to see the changes we have made. Click on the Hamster to say goodbye to our special friend. Click on the Thanksgiving kids to see how we celebrated "Christgiving"! Click on the Stocking to see our Christmas at home! Click on the Plane to go see our trip to Atlanta! 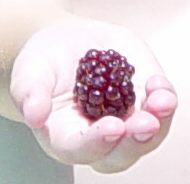 Click on the apple to see Erik's first week of preschool! Click on Katie's new lunchbox to see her first day of second grade! Click on Sun to see what we did this summer! Click on Sponge Bob to go to Erik's 4th Birthday! Click on the Pool scene to see how Katie started her summer vacation! Click on the Kids Business card to see their work! Click Erik's hand to see what he has been up to! Click on the Cake to see Katie's Birtday! Click on the bathing Barbies to see our Party Preparations! Click on the Tea pot to go to Katie's Birthday Party!